Summer Sky rehab review system is a lengthy and comprehensive rehab review process that helps the facility with compliance with state and federal guidelines. With over 32-years of continued trust from the community, employers, therapist, medical doctors, managed care insurance companies and psychiatric facilities we have been on the front lines helping individuals and their families find hope from substance use disorders. If you need a quality addiction treatment program, then please give us a call, and one of our admission specialists can discuss treatment options with you. We can be contacted at 1-888-857-8857. Summer Sky Treatment Center is proud to be accredited by The Joint Commission. Accreditation is important for consumers of substance use disorder treatment. When a treatment center is accredited, it must adhere to a higher level of treatment service oversight than a program that has no accreditation. The Joint Commission has over 60-years of experience making sure facilities stay in compliance with standards of care and are progressing into the future with the more advanced delivery of service. They encourage treatment centers to meet standards of care, quality improvement, and patient safety. The Joint Commission is one of the most respected accreditation bodies in the Untie States. They promote safe, high-quality practices, validate the effectiveness of services and help position treatment centers as premier programs. In addition to accreditation status, Summer Sky Treatment Center is also licensed by the Texas Health and Human Services formerly known as Texas Department of Health Services. There are guidelines for the operation of substance use disorder facilities in Texas. Summer Sky must maintain these guidelines to stay in compliance as a Texas substance use disorder treatment center. This is another layer of protection to the public and consumers of addiction treatment services. 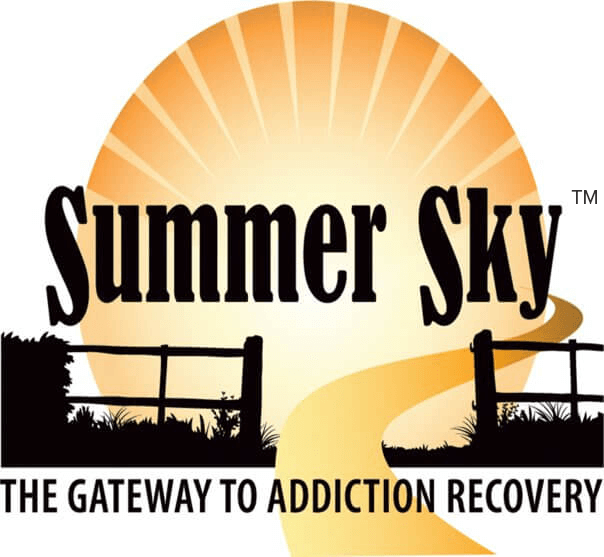 Summer Sky maintains its own rehab review process in conjunction with The Joint Commission and Texas Health and Human Services to safeguard to the public that we are providing treatment services that are best practice focused. We offer an effective quality of care to the patients that attend our treatment programs. This internal leadership board is responsible for measuring the effectiveness of our treatment services and making changes that will bring about a more results-driven approach to the treatment services.